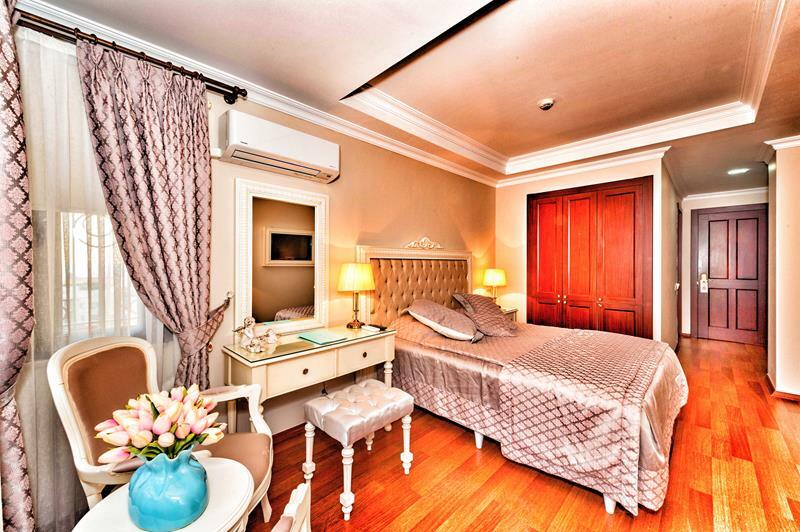 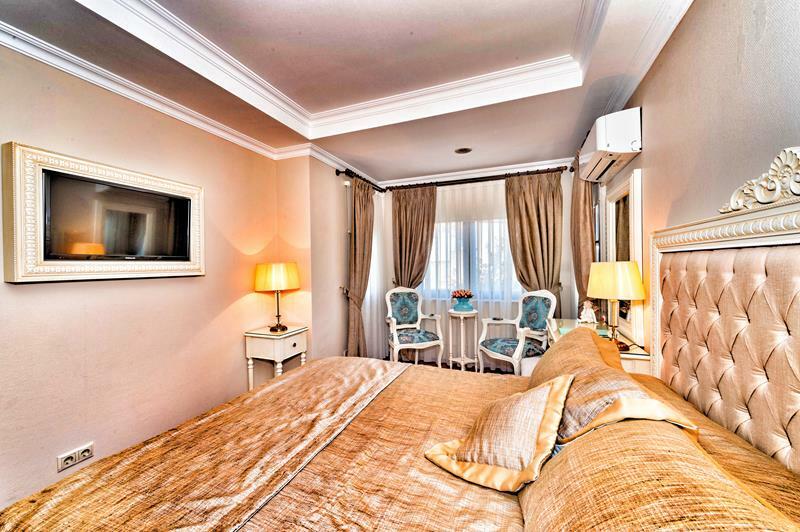 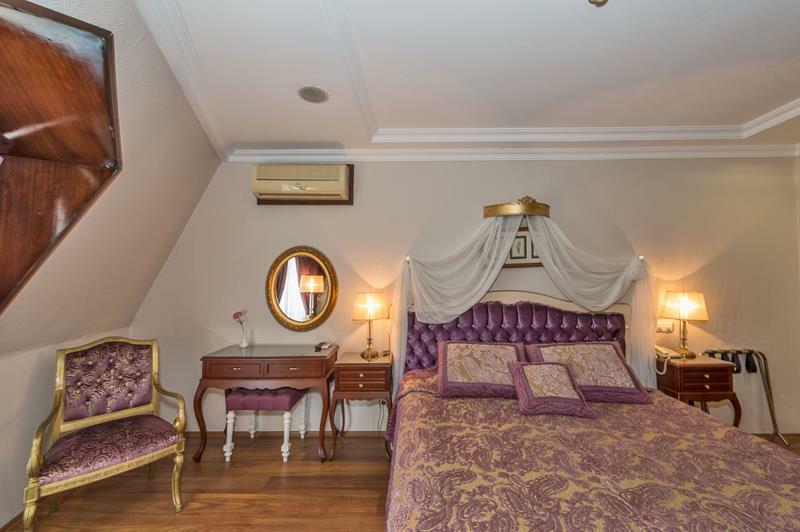 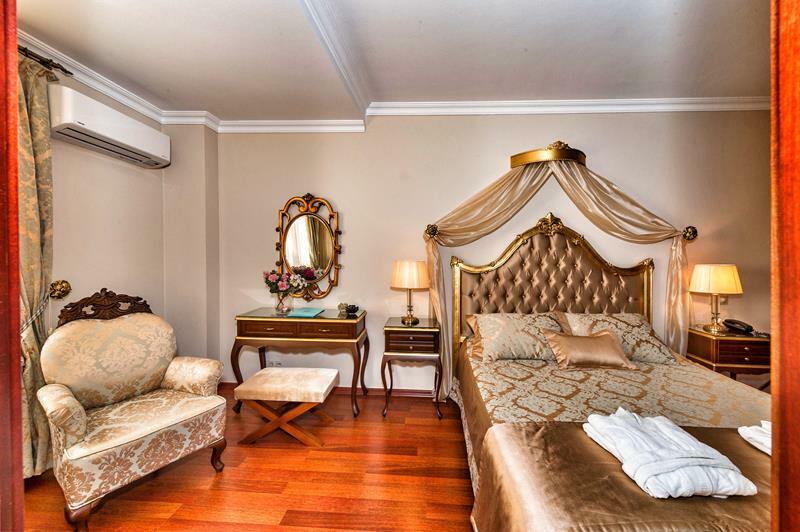 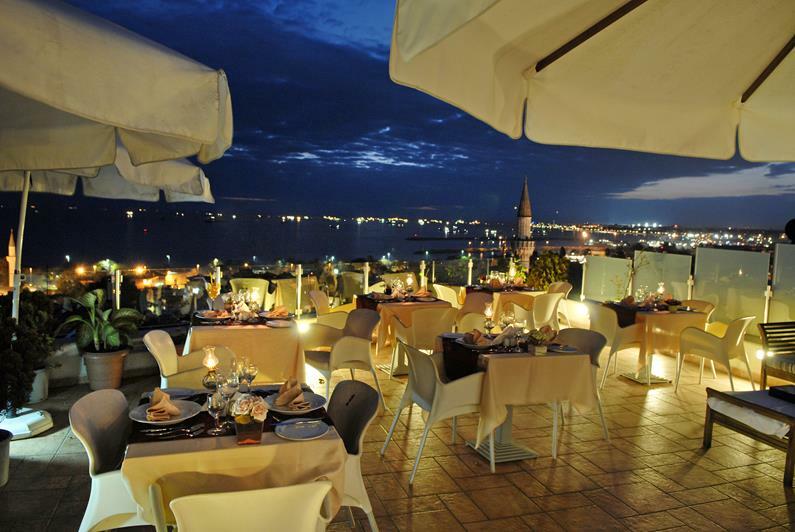 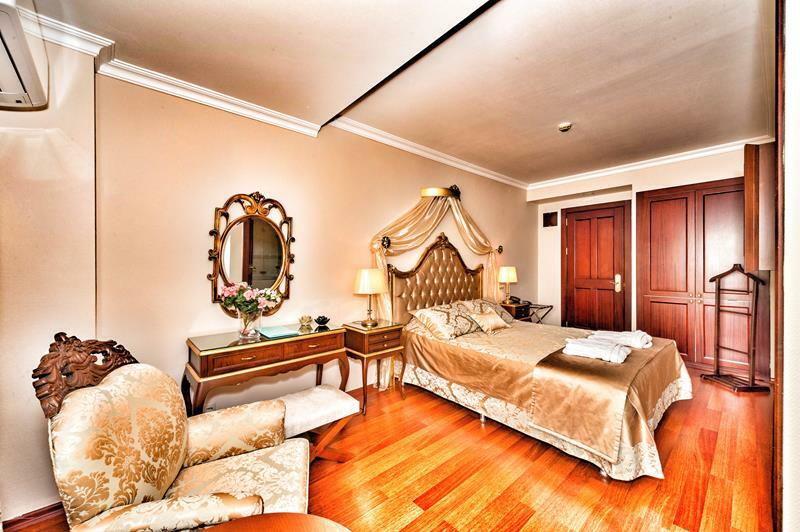 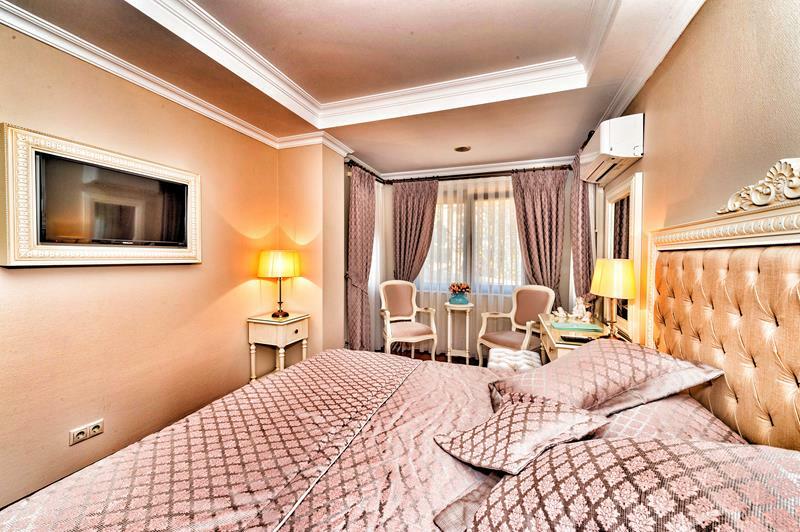 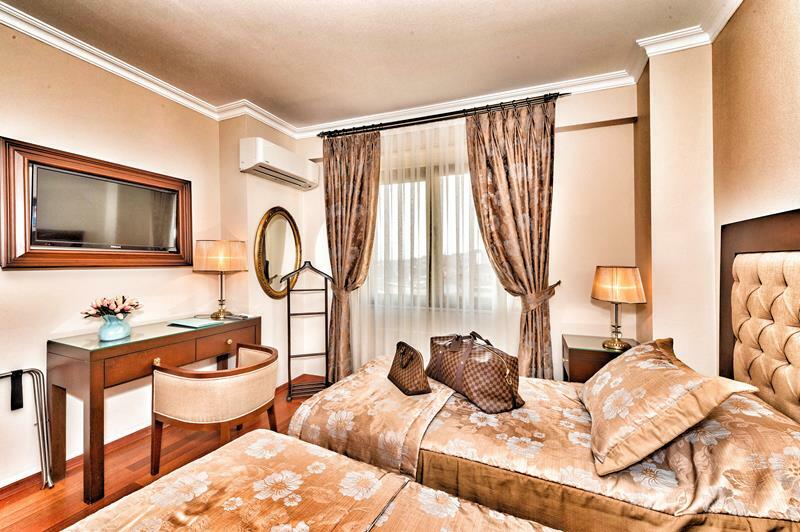 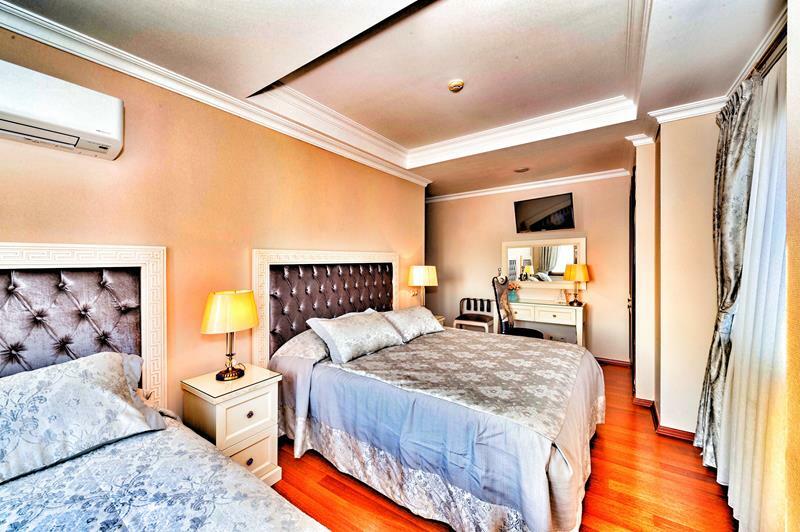 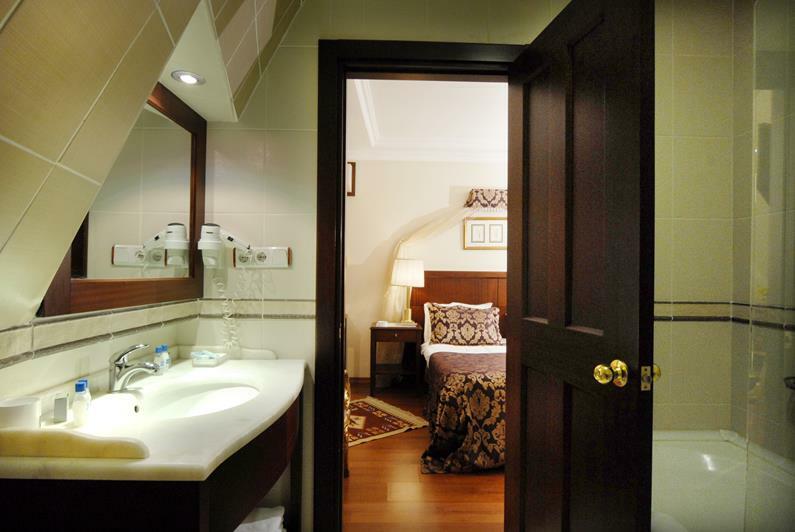 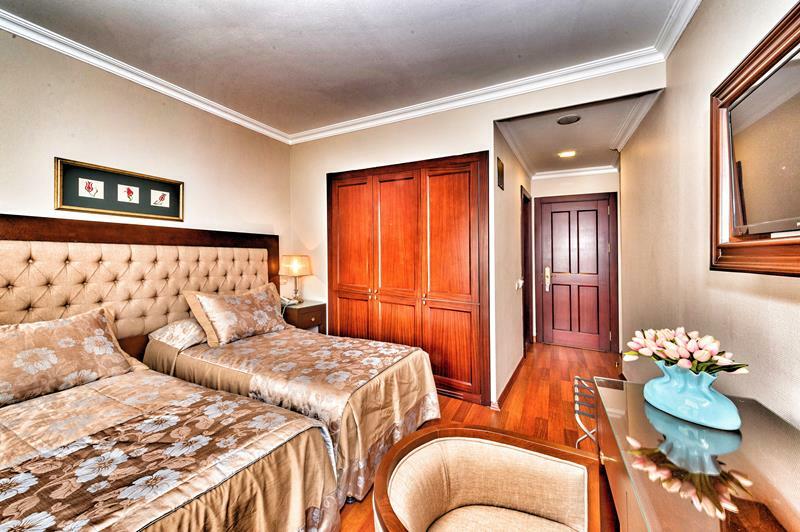 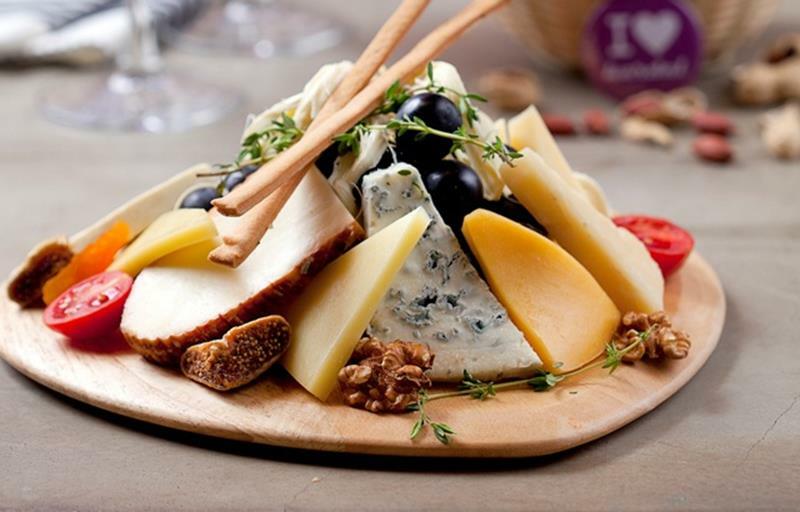 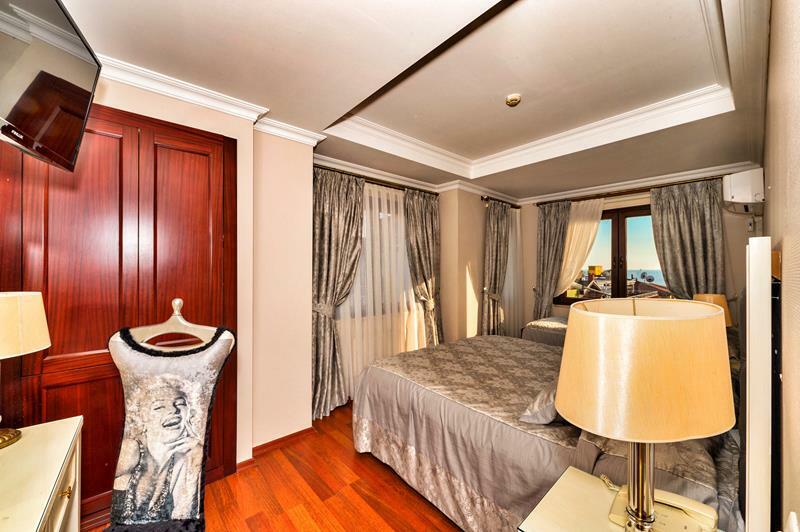 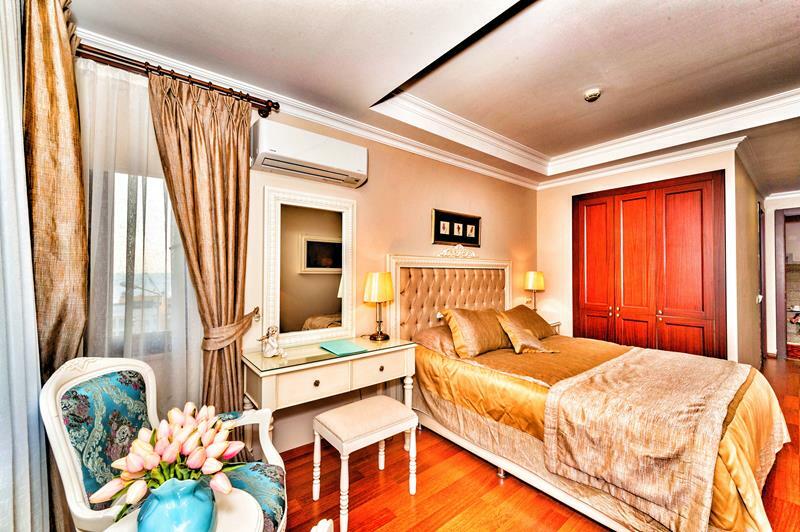 The Hotel Daphne is a shining jewel, nestled in the heart of Istanbul. 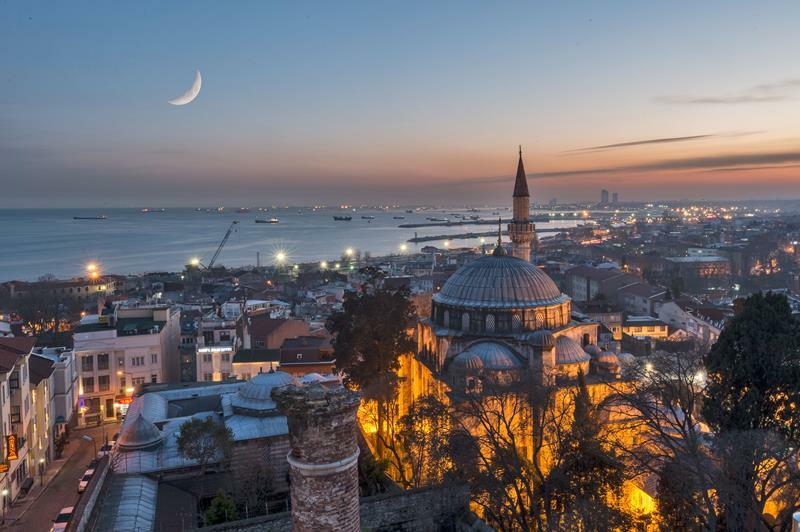 The name is taken from the Byzantine palace that once stood beside the Hippodrome. 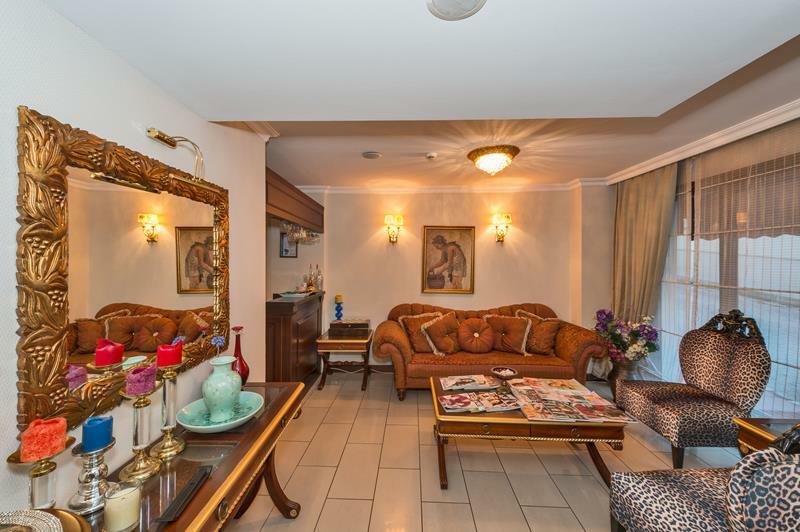 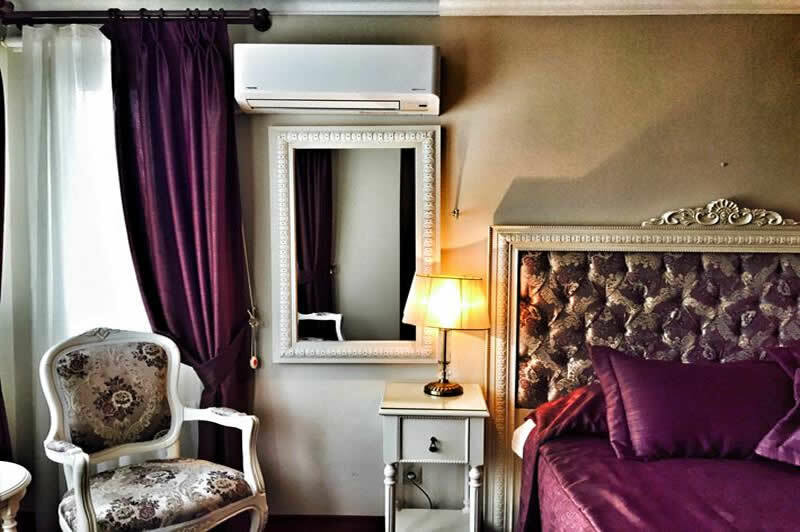 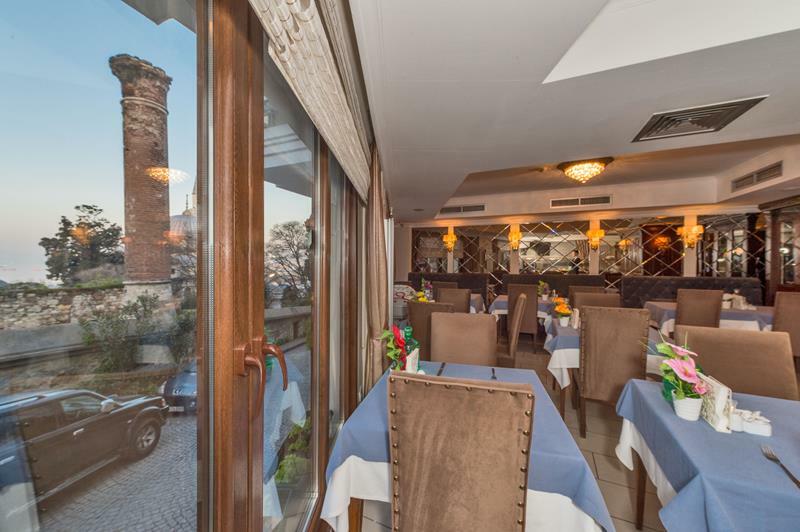 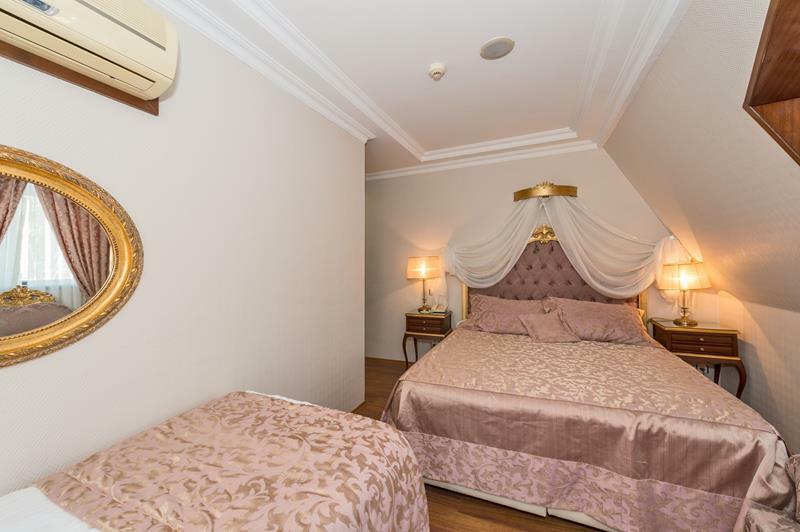 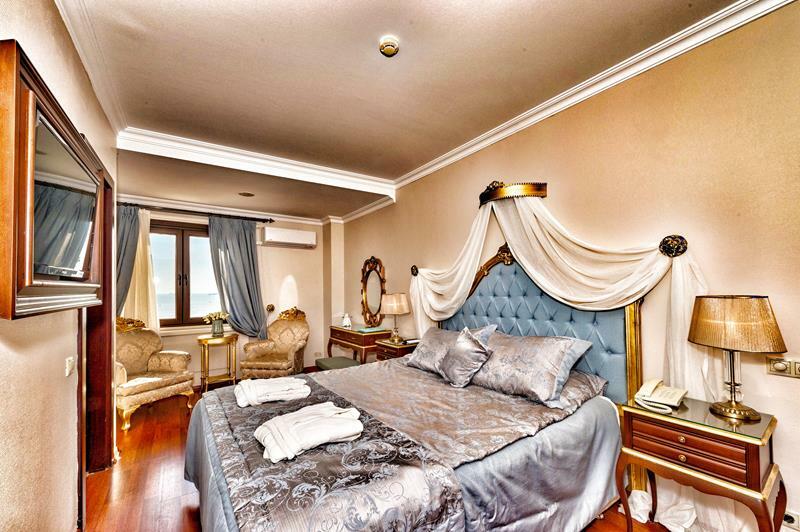 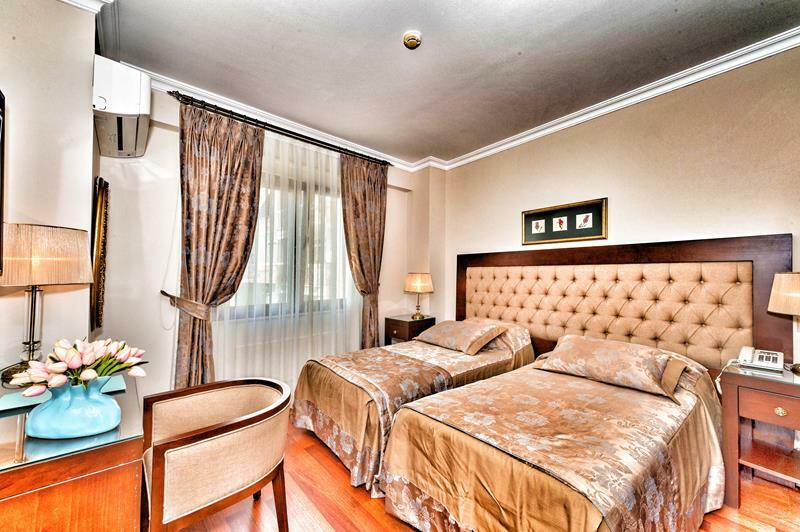 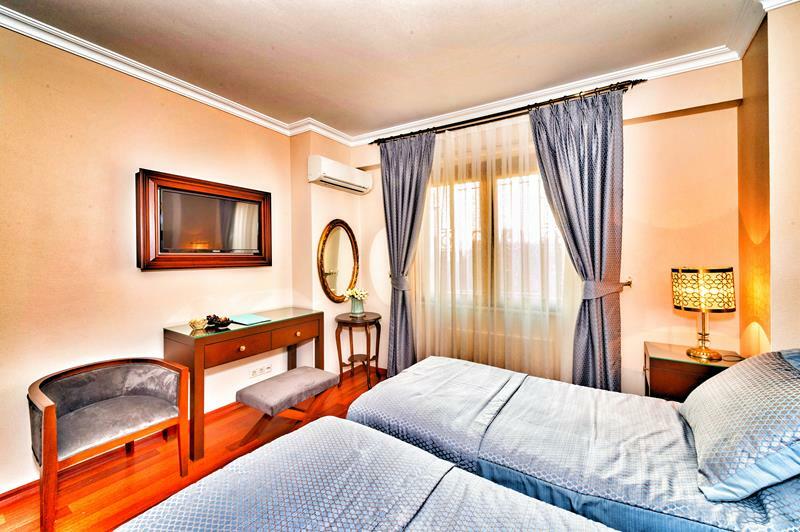 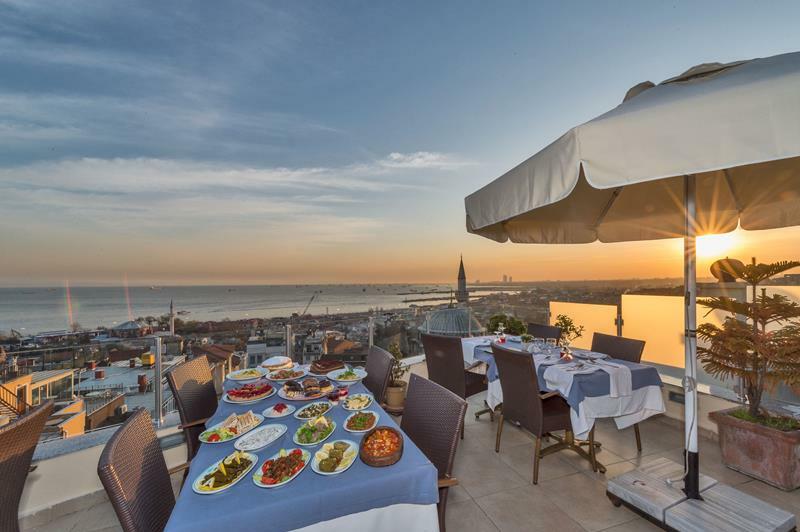 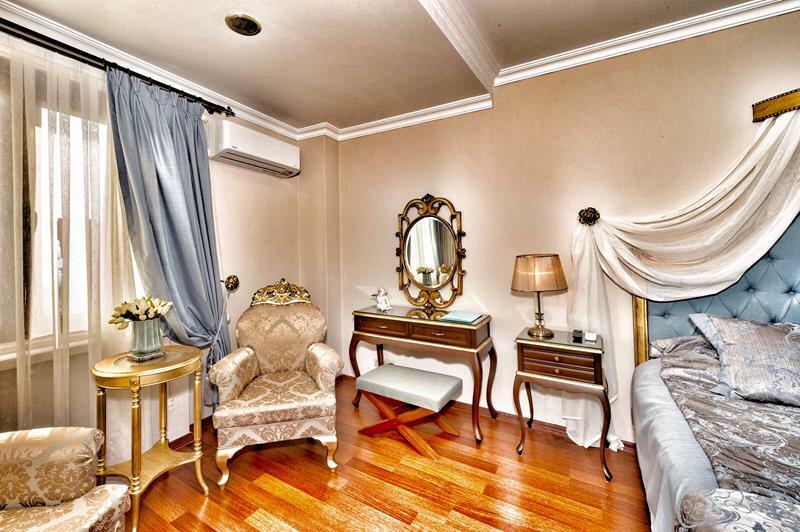 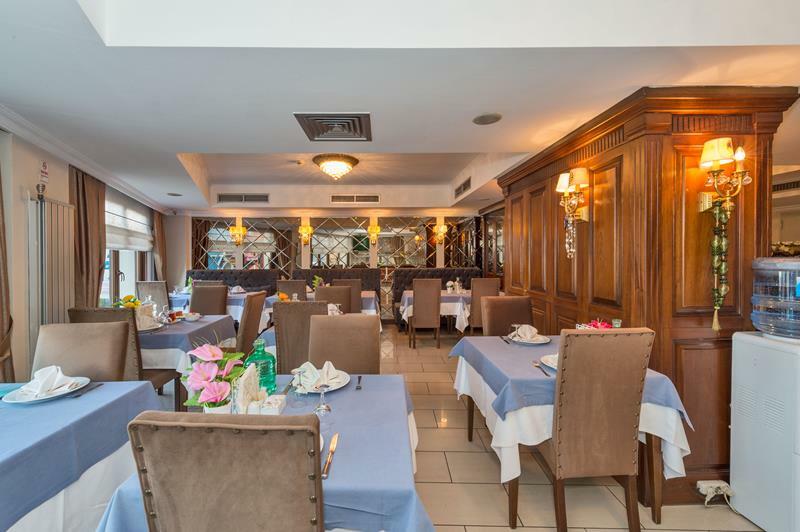 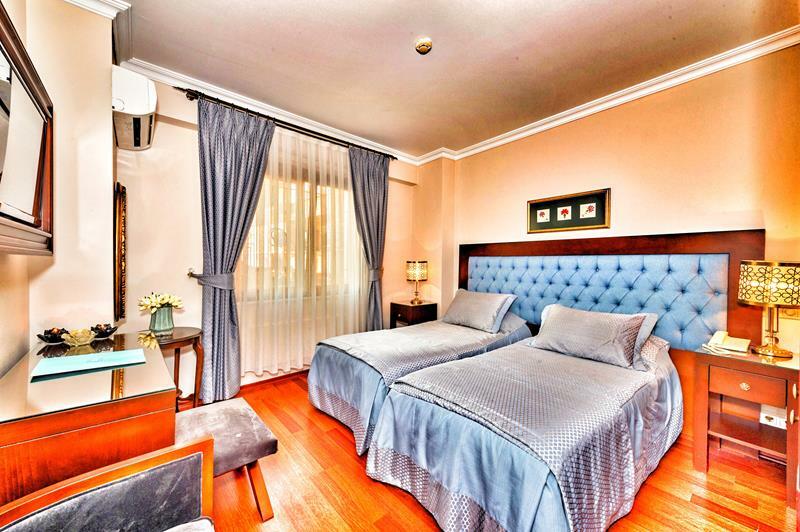 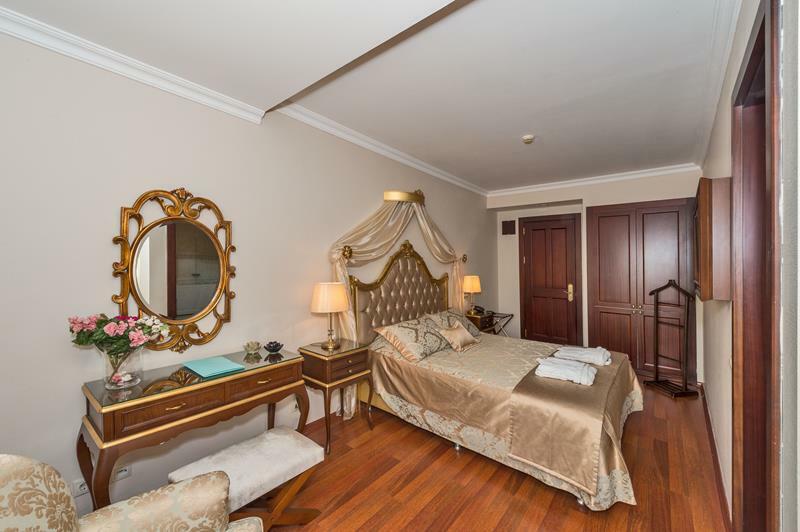 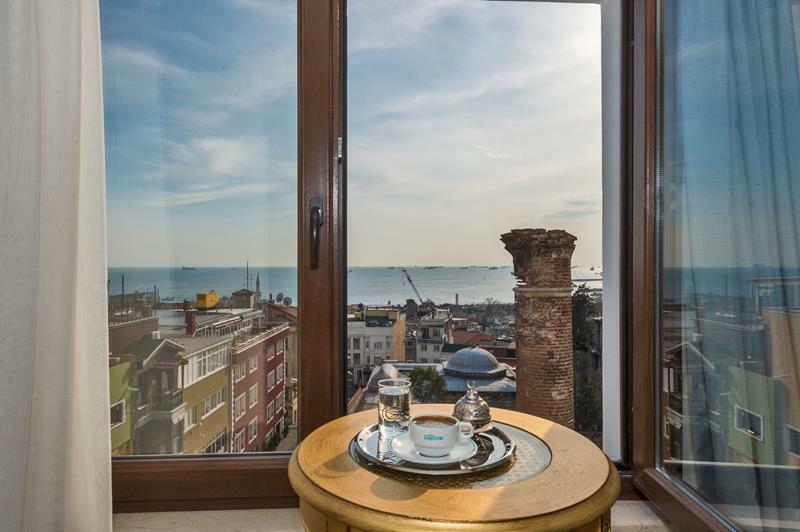 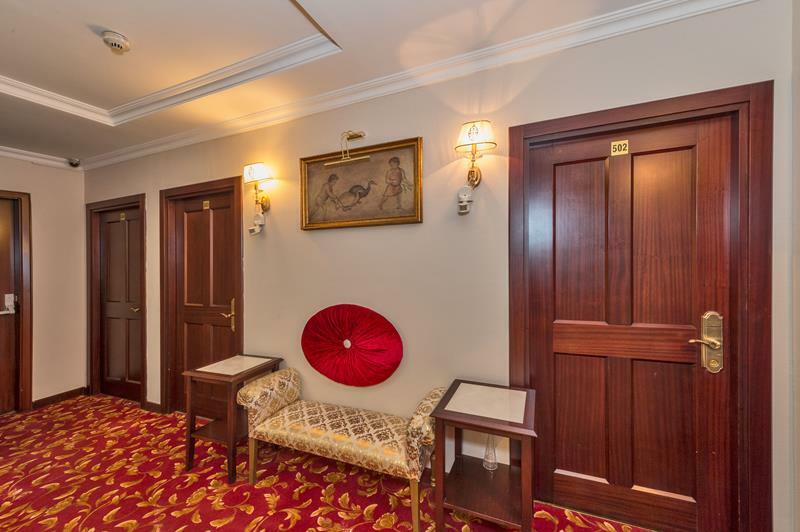 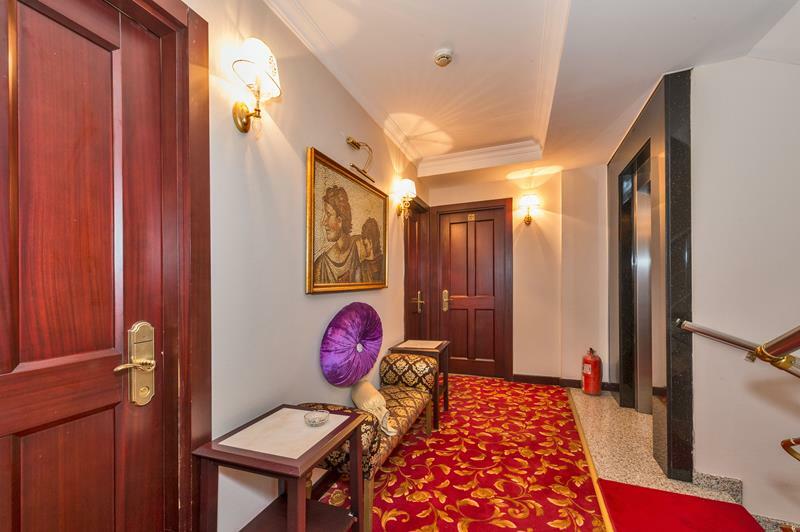 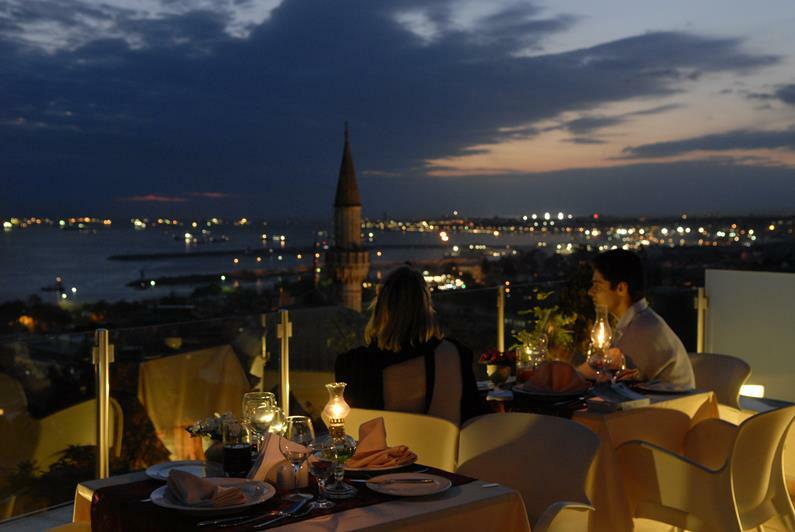 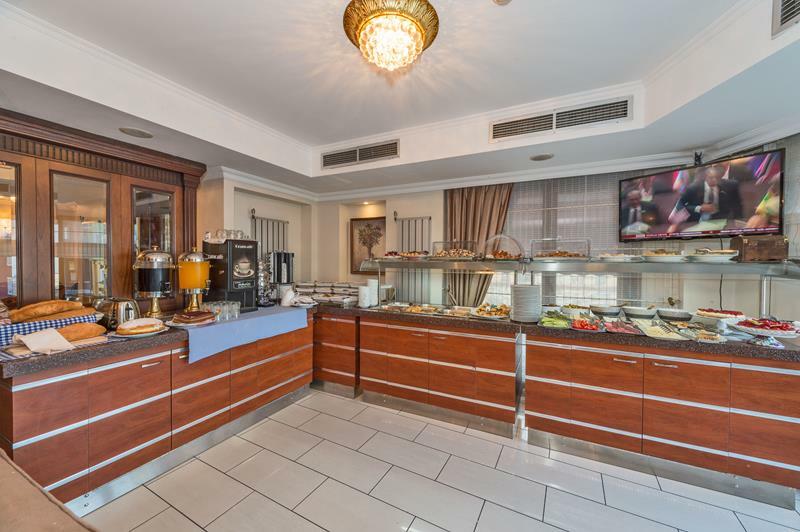 It is a charming property waiting to welcome you to Sultanahmet, only a few minutes stroll from the major historical cultural sites of Hagia Sophia, the Blue Mosque, the Underground Cisterns and the Hippodrome (At Meydanı).